Fortnum’s are Market Harborough’s premiere heating engineers. Whether you are looking for installation, maintenance or service our specialist team is second to none. Fortnum’s knowledgeable surveyors will advise you on all the latest money saving technology to reduce your fuel costs. Fortnum’s are fully trained and qualified on the installation of both gas and oil applications. Fortnum’s philosophy is that a well maintained and regularly serviced system will give the most reliable, cost effective way to safeguard against unforseen expenditure. As Sentinel approved central heating power flushers our technicians are well versed in cleaning your heating system and applying the correct amount of inhibitors to ensure smooth and efficient performance in the future. 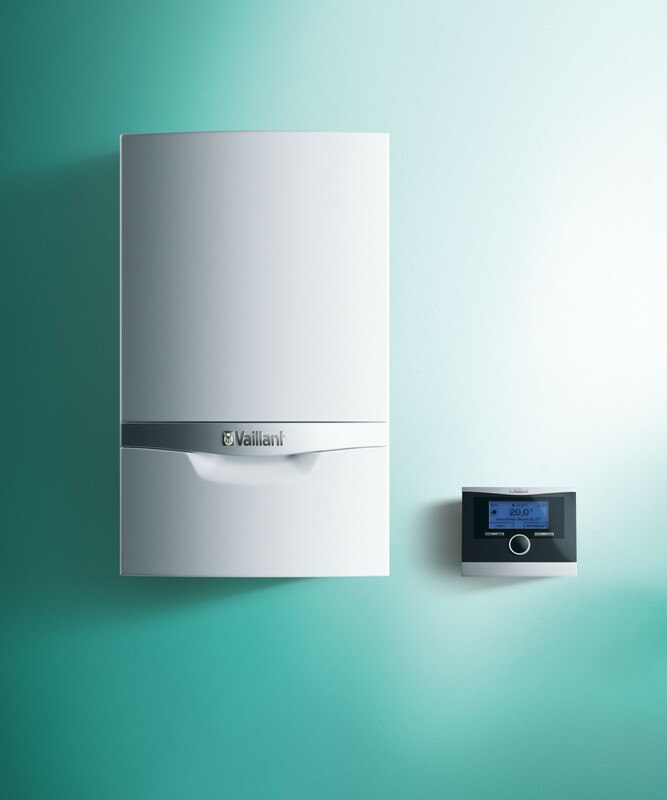 Although Fortnum’s are proud to be approved Vaillant installers Fortnum’s can install, service and repair all types of boilers, cookers and fires.